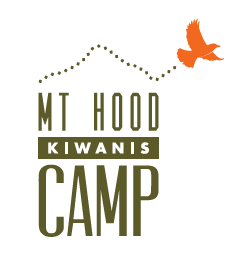 For over 80 years, Mt Hood Kiwanis Camp has partnered with the U.S. Forest Service to provide individuals with disabilities an outstanding overnight recreational opportunity in the Mt. Hood National Forest. 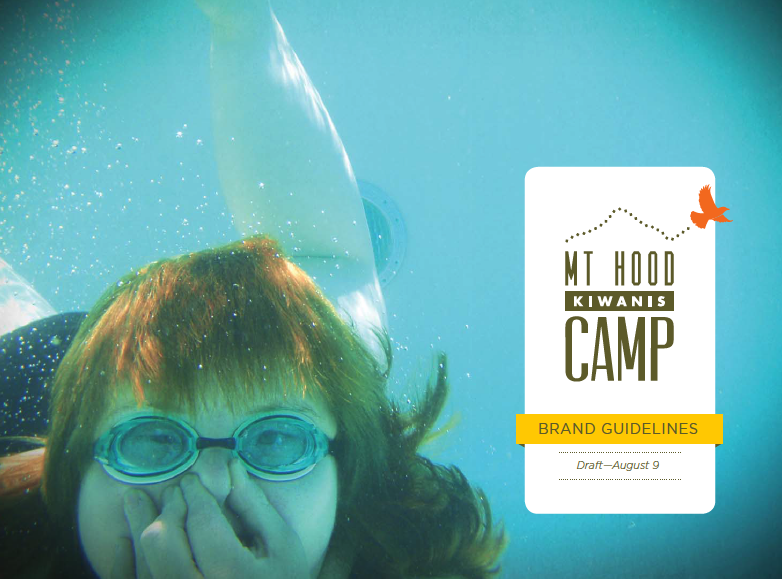 One of the largest programs of its kind in the U.S., each season MHKC offers a unique opportunity for more than 500 campers ages 10 to 55 to experience the outdoors in its fully accessible 22-acre campsite. We worked with Mt. 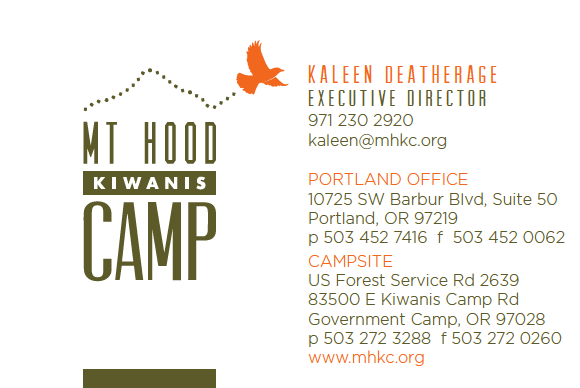 Hood Kiwanis Camp to update their brand, and to set style guidelines for all of their visual materials. 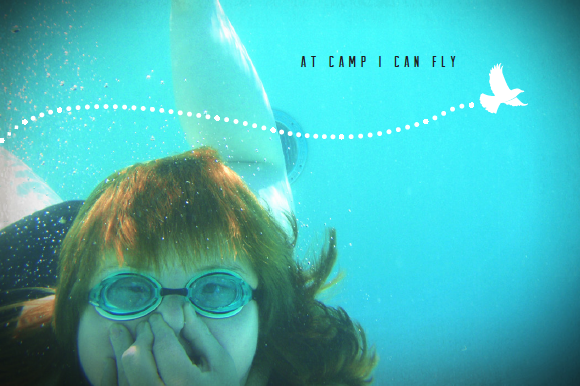 During design and brand research, we discovered a quote from a camper describing the freedom she experiences: “At camp, I can fly.” This statement was key in the brand development, leading us to the bird in their mark, and an emotion all of us can seek to feel: freedom.